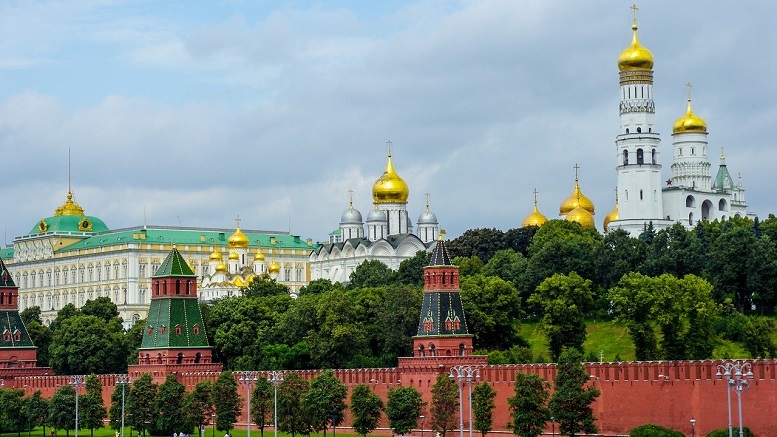 (Moscow) In some welcome news for President Trump, the Kremlin has announced that he will not be facing a challenge to be their stooge again in 2020. The development is not considered surprising but a simply reflection of the facts. This means Trump can now focus his full intention on beating the Democrat nominee, whoever that may be, will the full power of the Russia party apparatus behind him. Be the first to comment on "Kremlin Says Trump Will Not Face Challenge To Be Their Stooge In 2020"